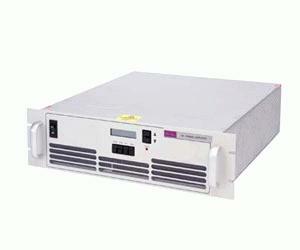 The Ophir RF 5142 is a 30 Watt solid state broadband high power RF amplifier that covers the 0.7 3.0 GHz frequency range. This small and lightweight amplifier utilizes Class A/AB linear power devices that provide an excellent 3rd order intercept point, high gain, and a wide dynamic range. Saturated Output Power 30 Watts typical? Power Output @ 1dB Comp. 24 Watts min? Small Signal Gain +46 dB min? Harmonics -20 dBc typical @ 24 Watts? Spurious Signals > -60 dBc typical @ 24 Watts? AC Input Power 350 Watts max?